Do you know for a fact how much income you’ll have when you retire? … What if you’re wrong? What if your current plan is more geared towards growing your money—rather than getting you the income you need? In addition, an income that is supposed to last you throughout retirement may not be enough! How? 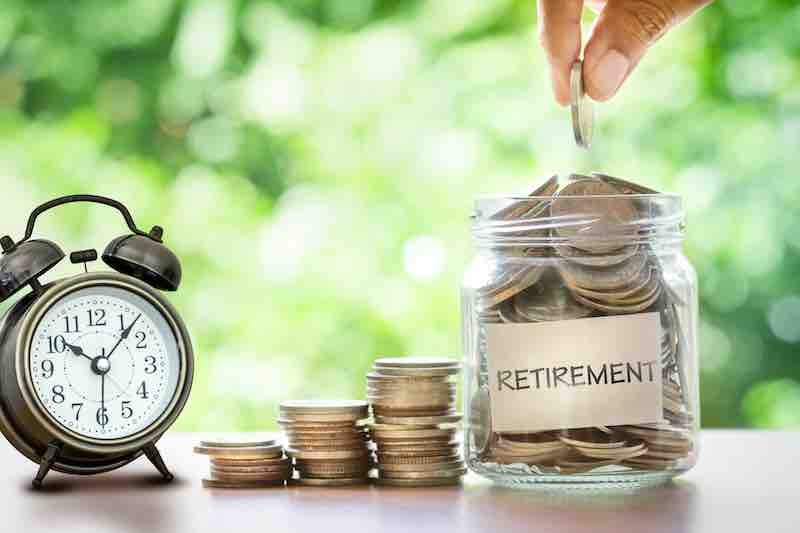 It may not have the right Retirement Income Growth Component (RIGC). RIGC is the increase in the amount of money you receive throughout retirement. This is a crucial piece of the puzzle that many firms don’t do well. Confidence Wealth specializes in advanced income planning strategies. Many of those strategies are reserved for our clients—and you can certainly get an inclination for them when we speak. Income stagnation during retirement may be a problem for you. Confidence Wealth can discuss with you a solution that takes increasing income into serious consideration. Through years of diligence, research and affiliation with strong financial institution, Confidence Wealth has developed advanced and clear strategies that can help you increase your income from your investment before and during retirement. Experience the Confidence Wealth difference! Get a complimentary no-obligation comprehensive review of your portfolio.